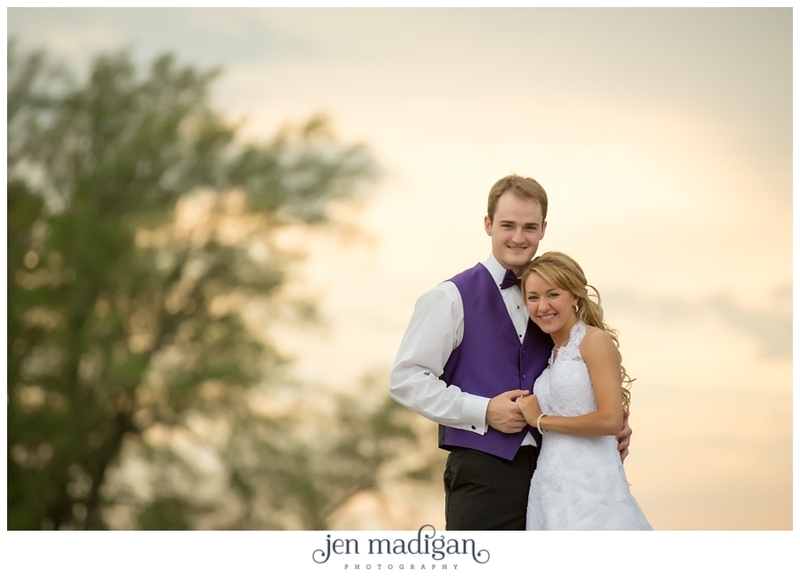 After their lakeside engagement session last summer, I was SO excited for Kelsey and Jared's wedding. 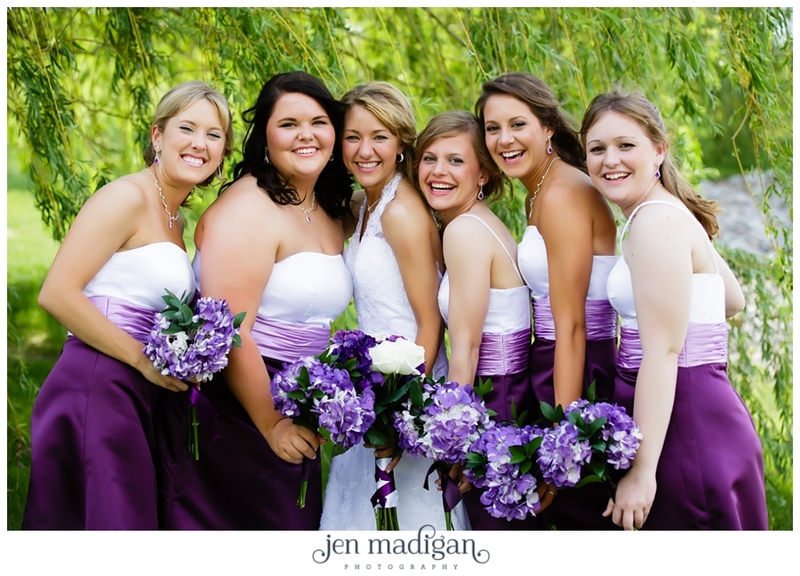 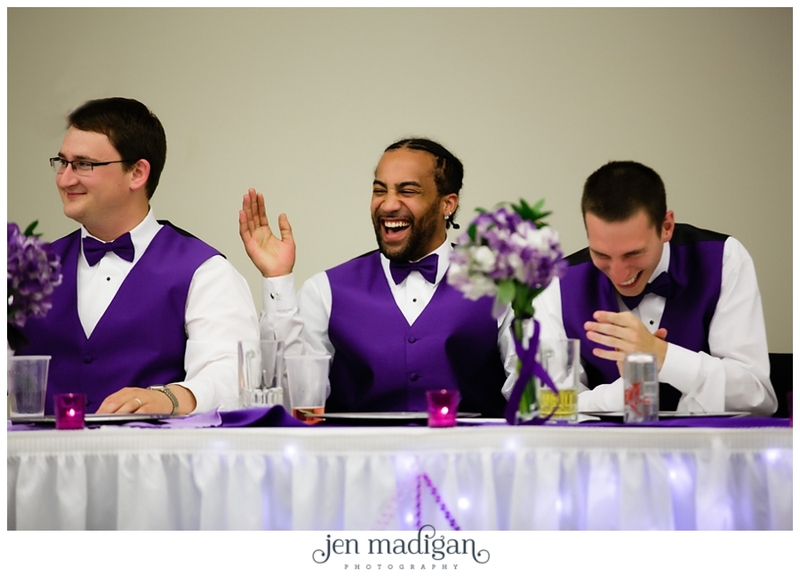 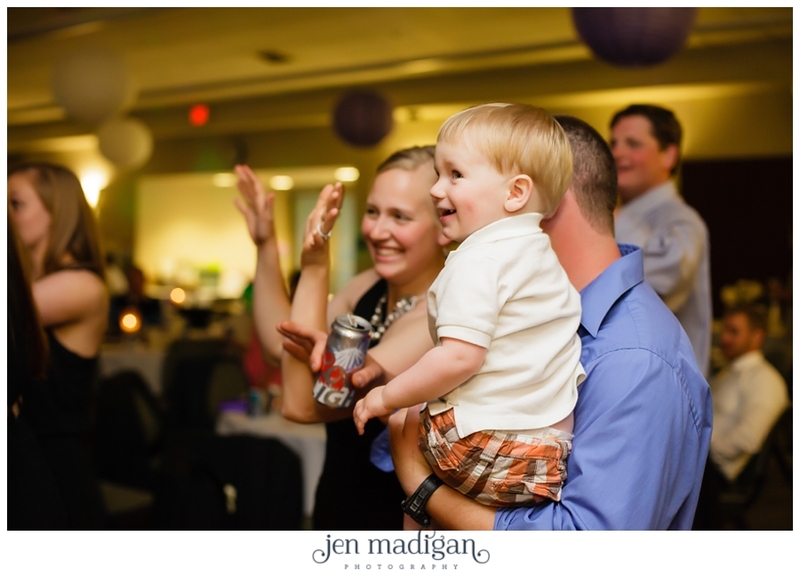 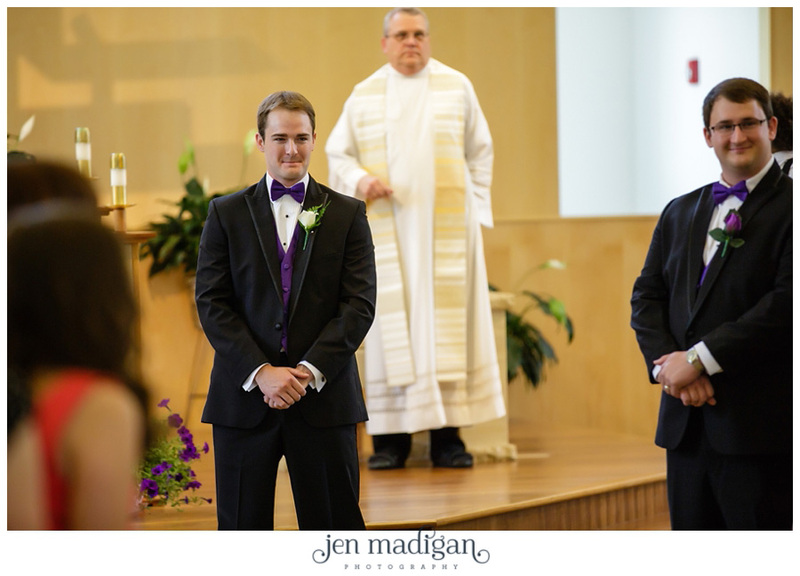 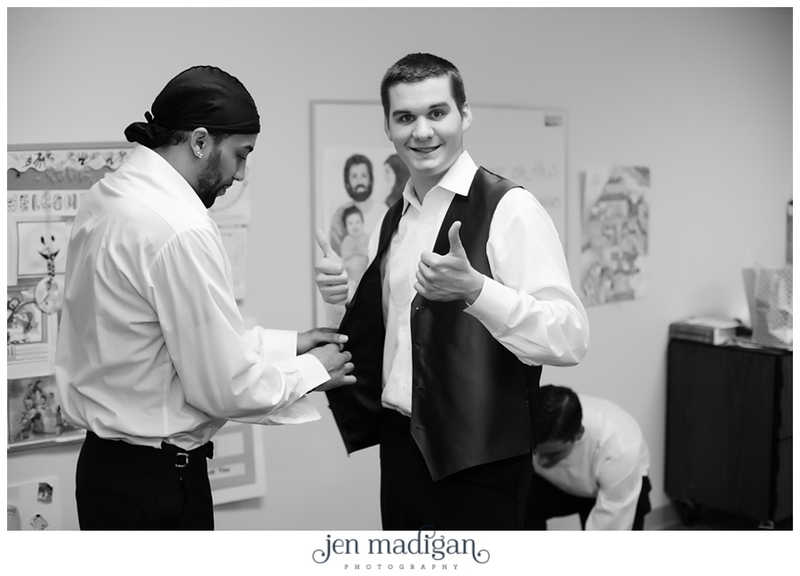 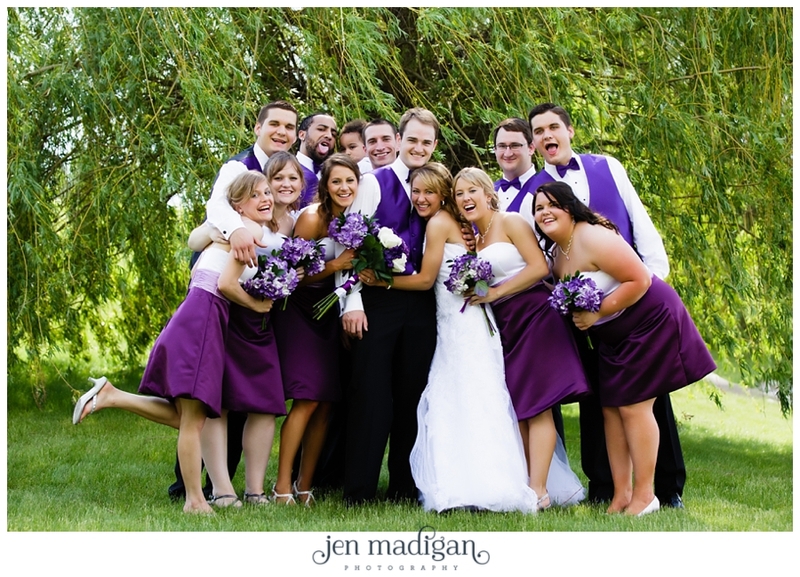 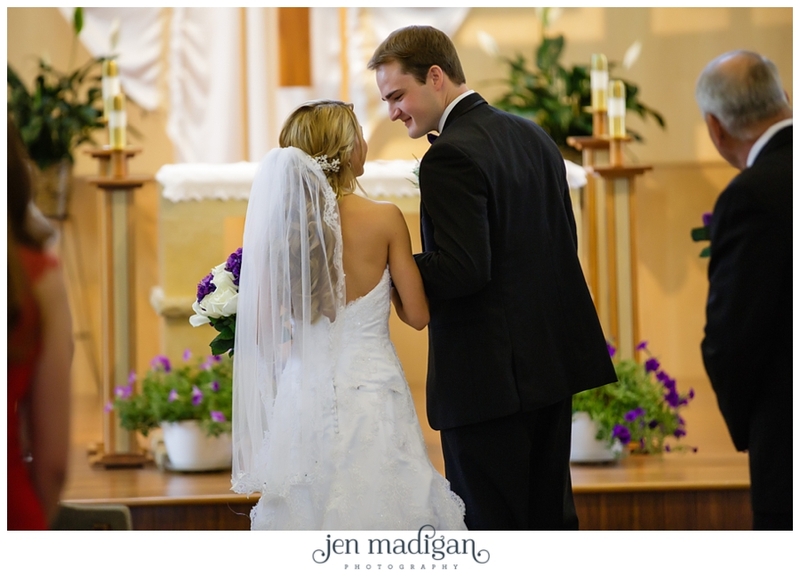 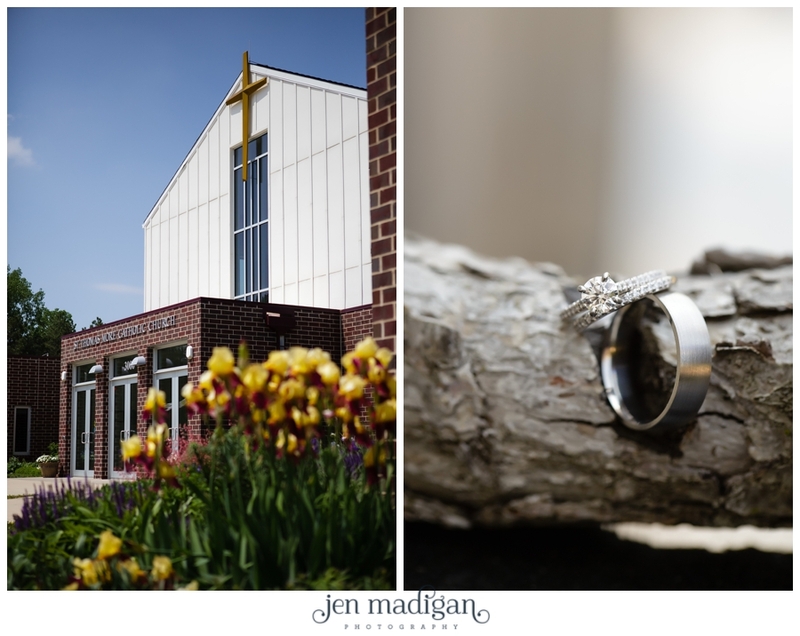 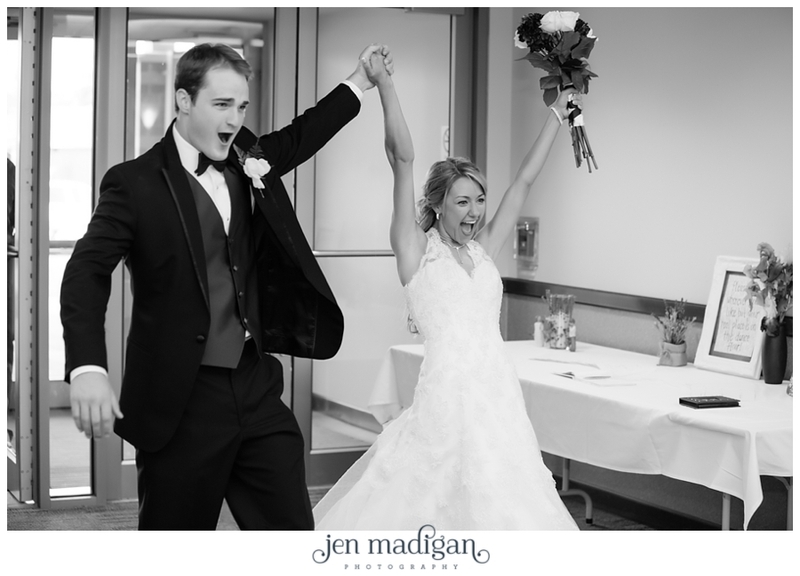 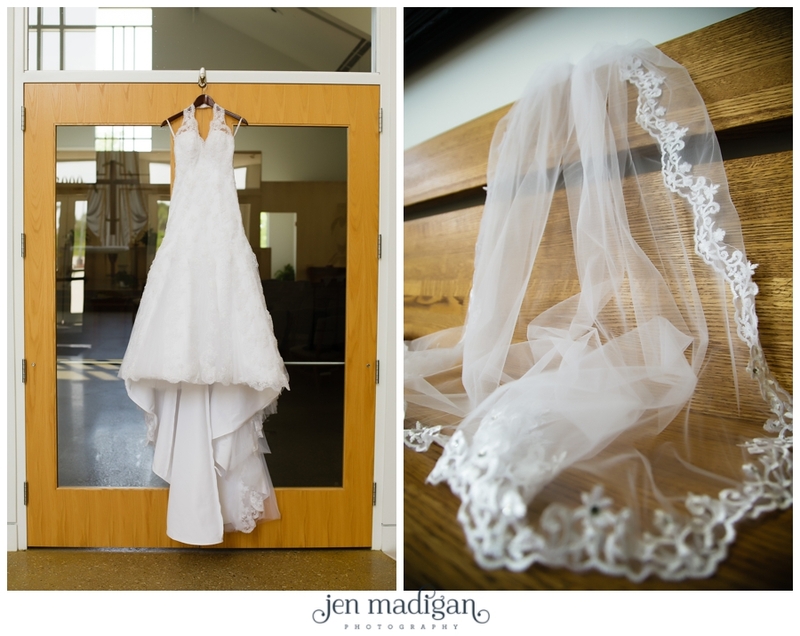 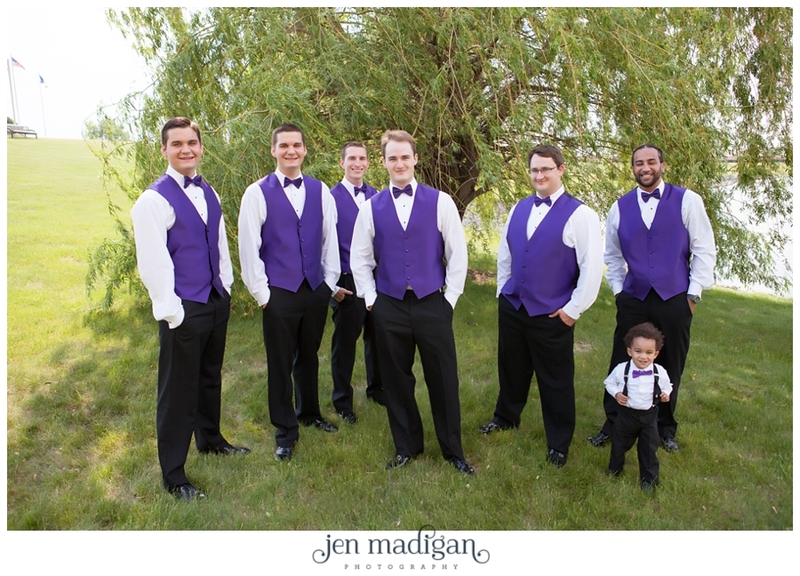 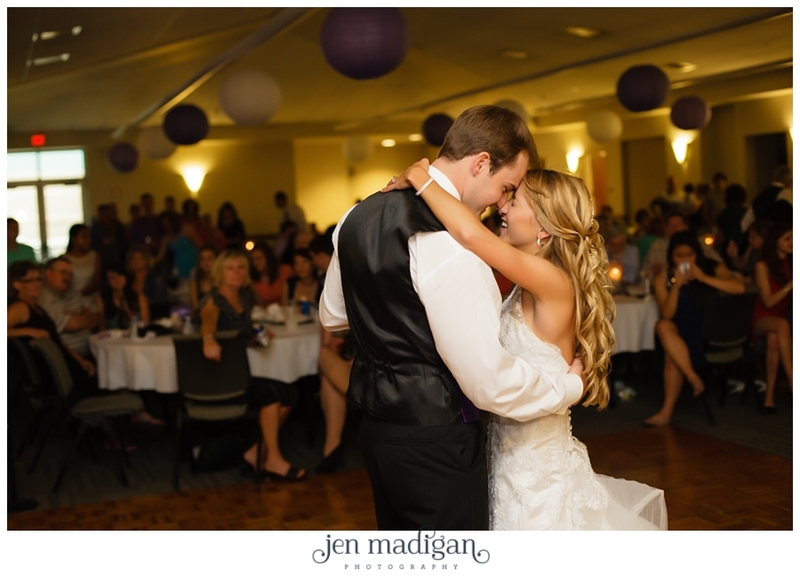 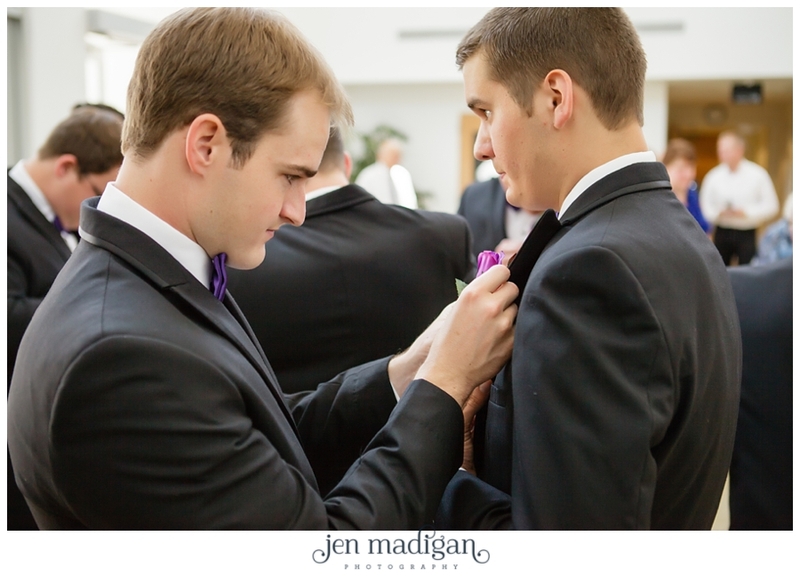 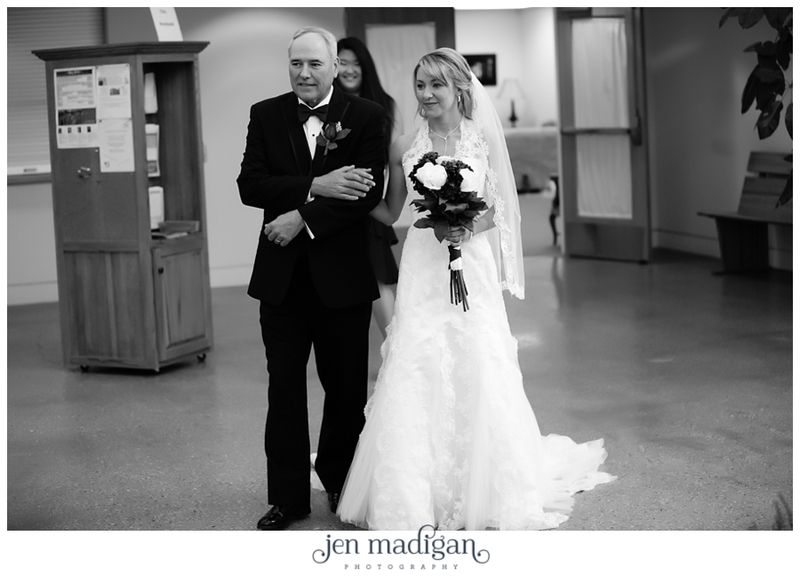 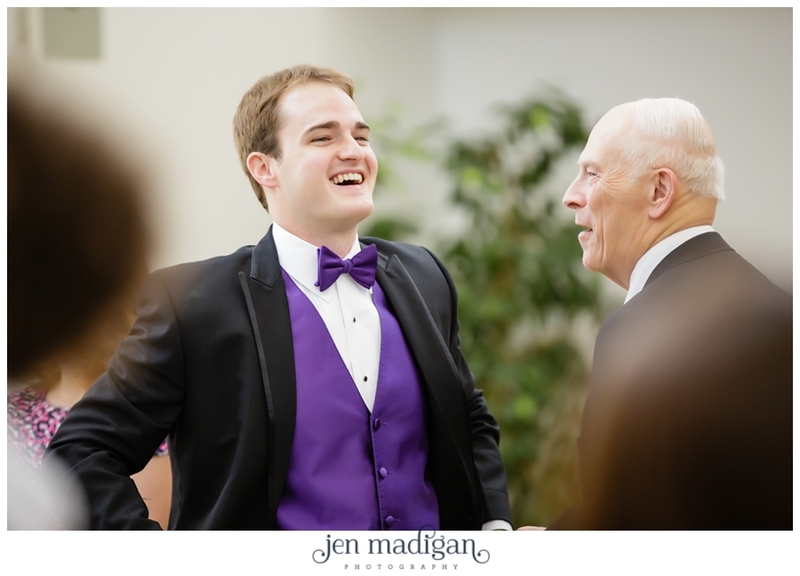 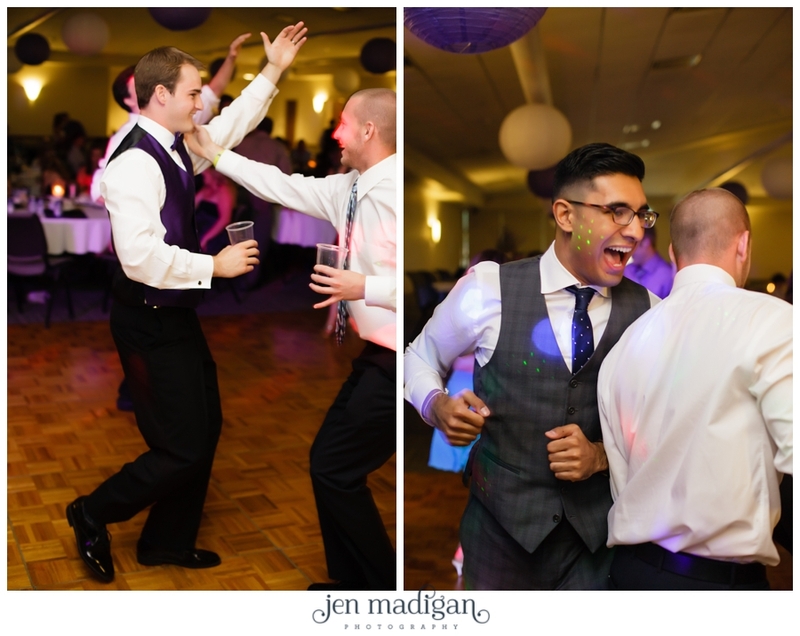 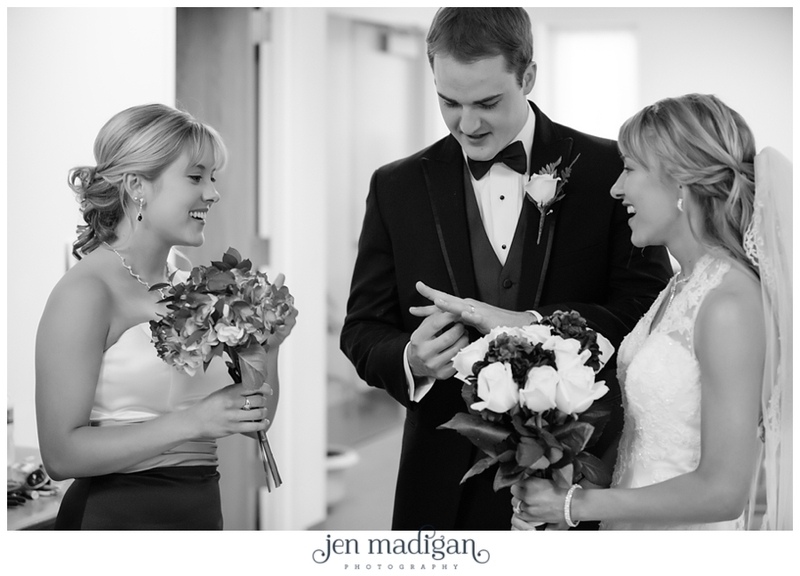 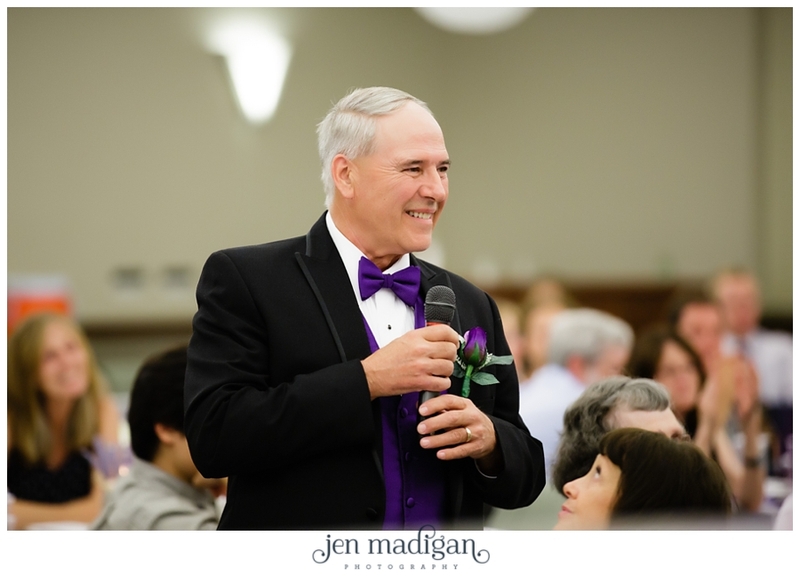 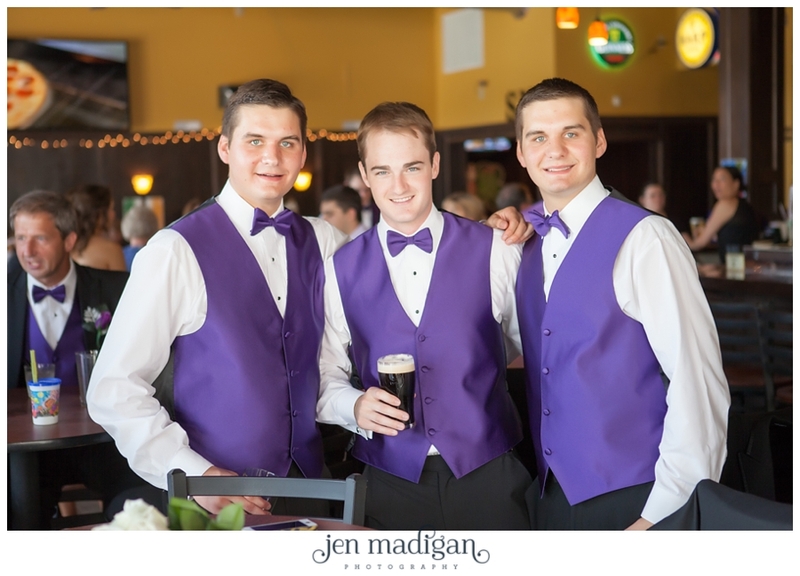 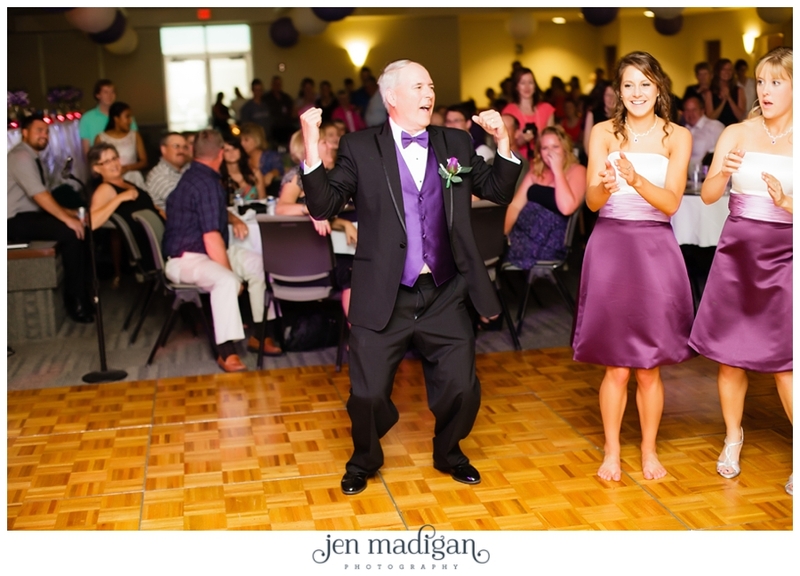 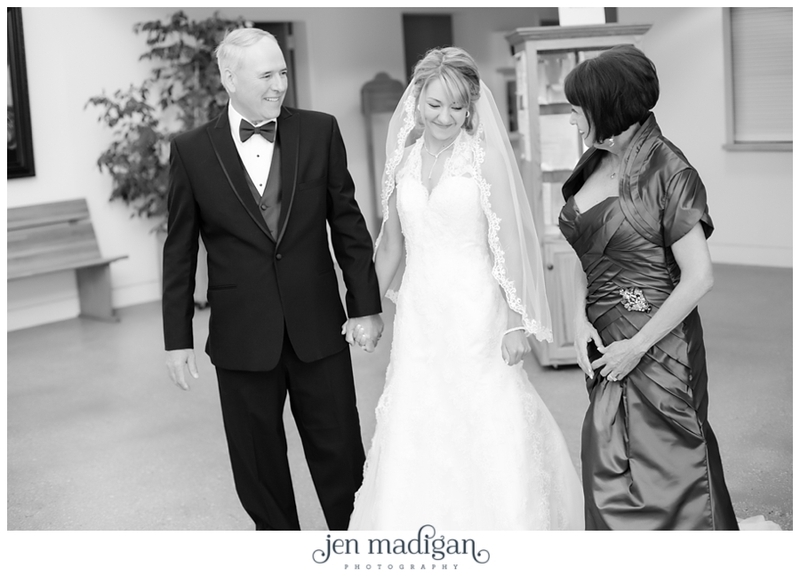 They were married at St. Thomas More with the reception at South Slope in North Liberty on May 31st (it was a hot one!). 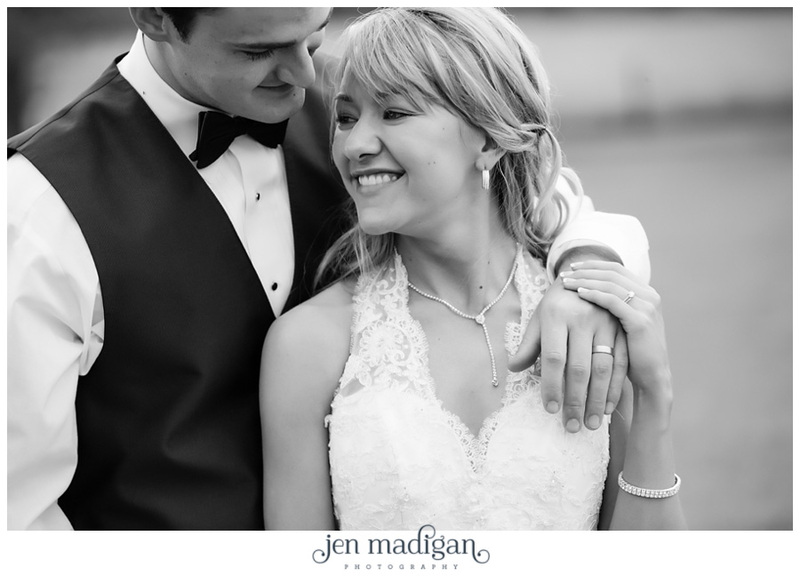 These two are an awesome couple, so much in love and so incredibly sweet and kind. 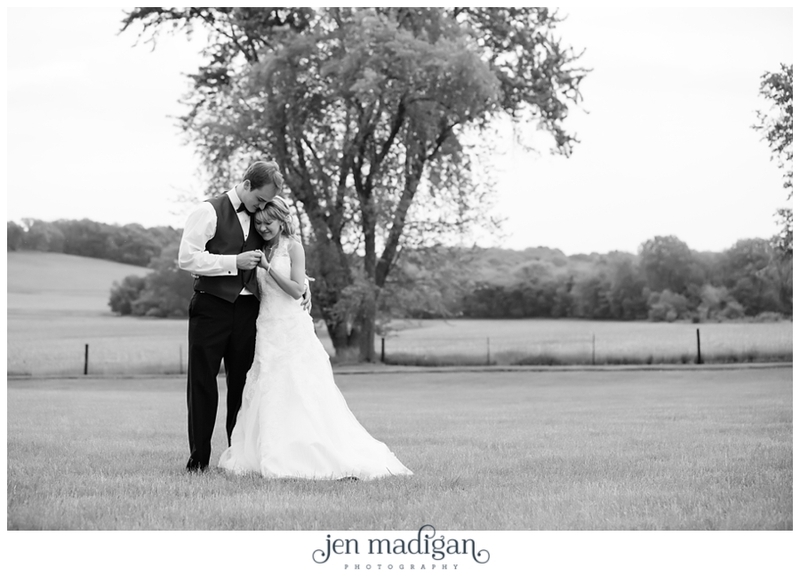 Truly they made my job super easy (hello, gorgeous?!) 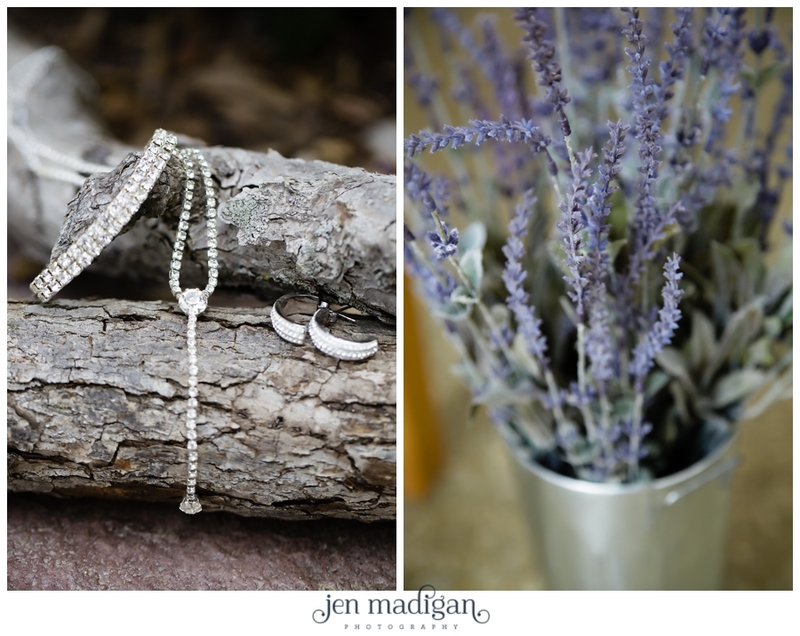 but more than that, being around these two all day made me so grateful that I have such amazing clients (and fabulous bridal parties as well!!). 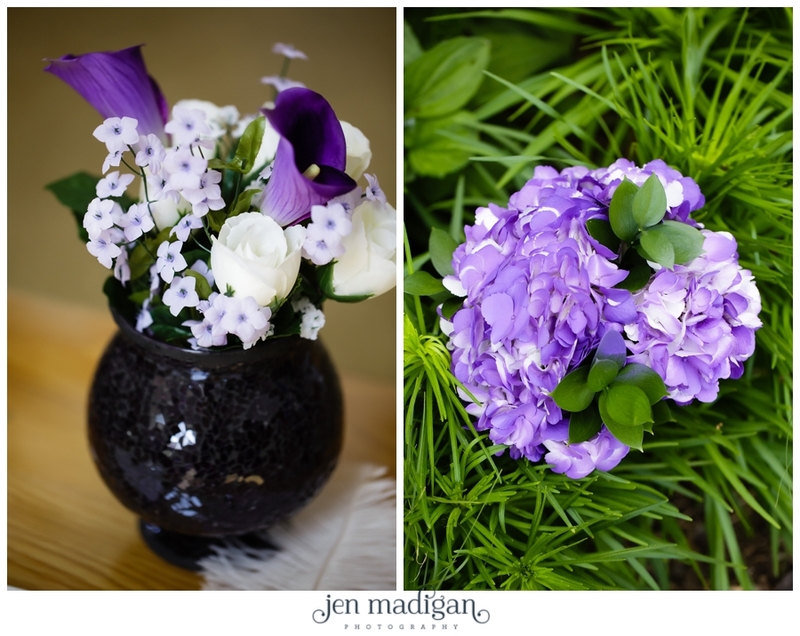 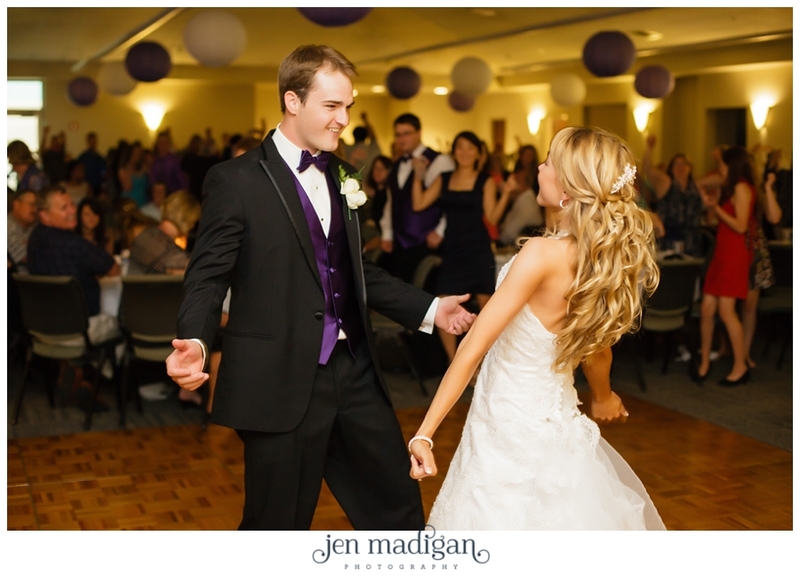 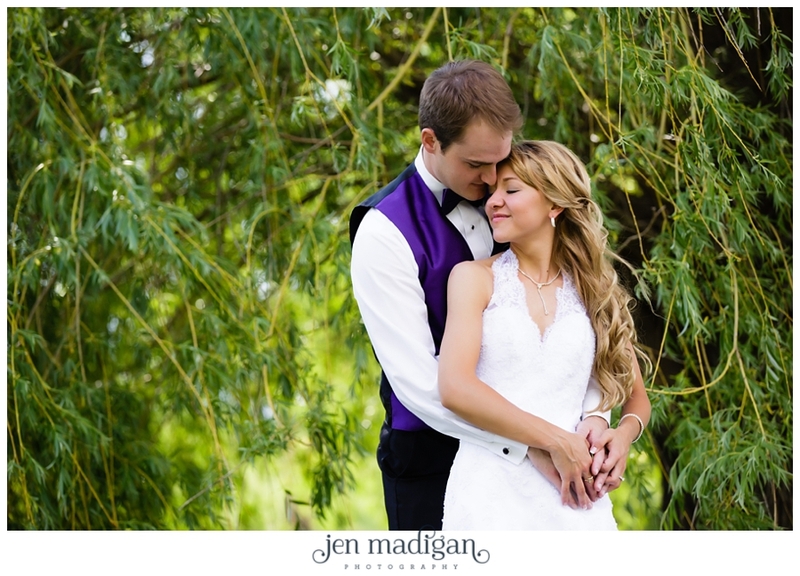 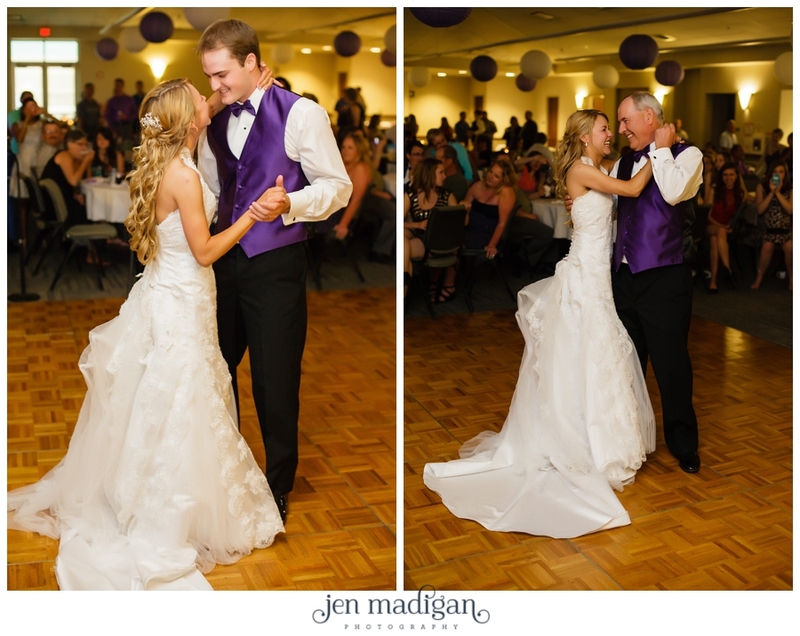 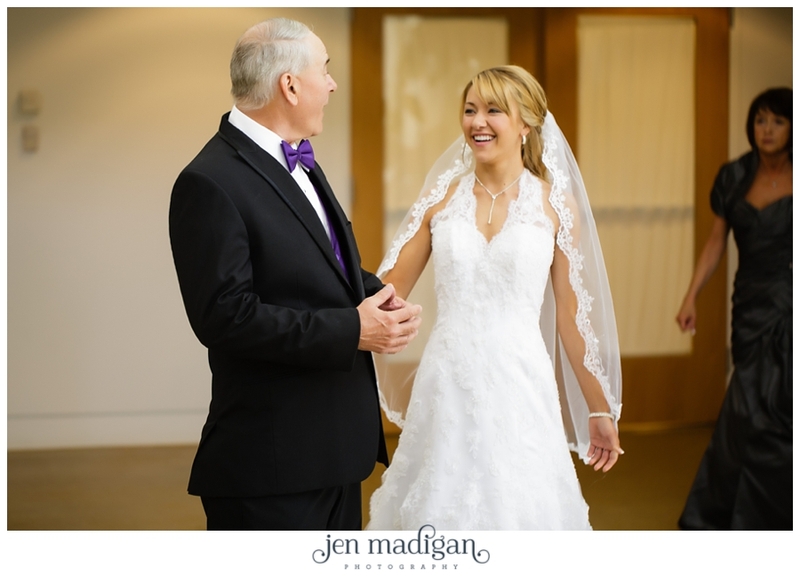 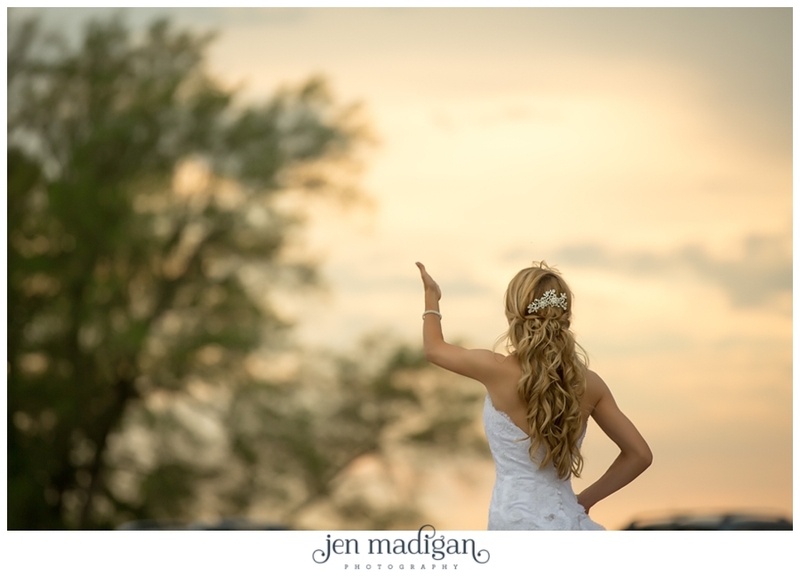 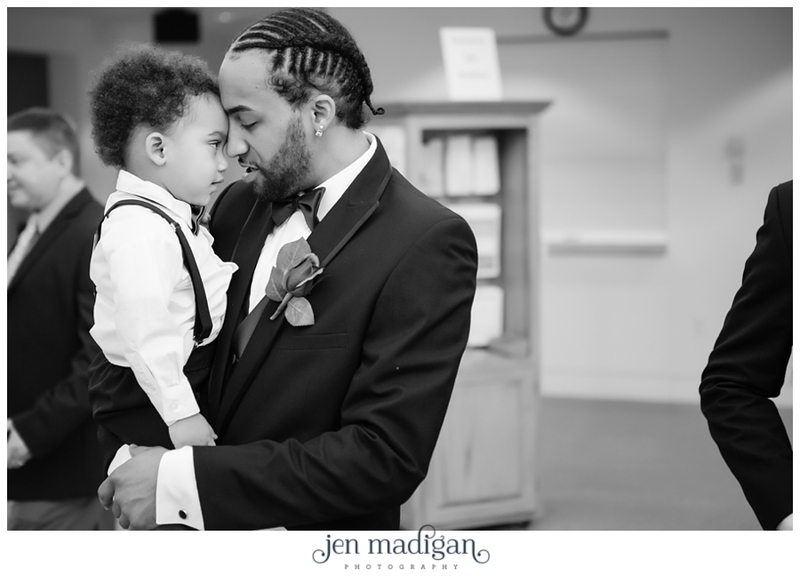 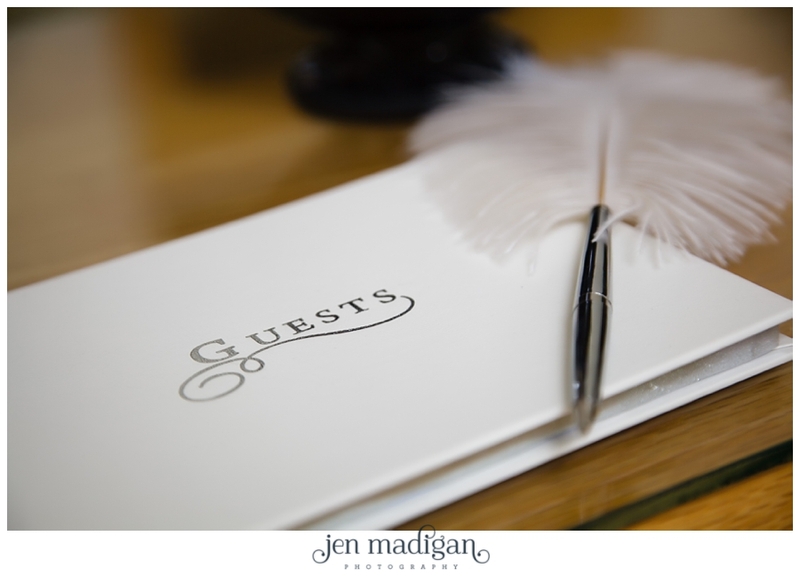 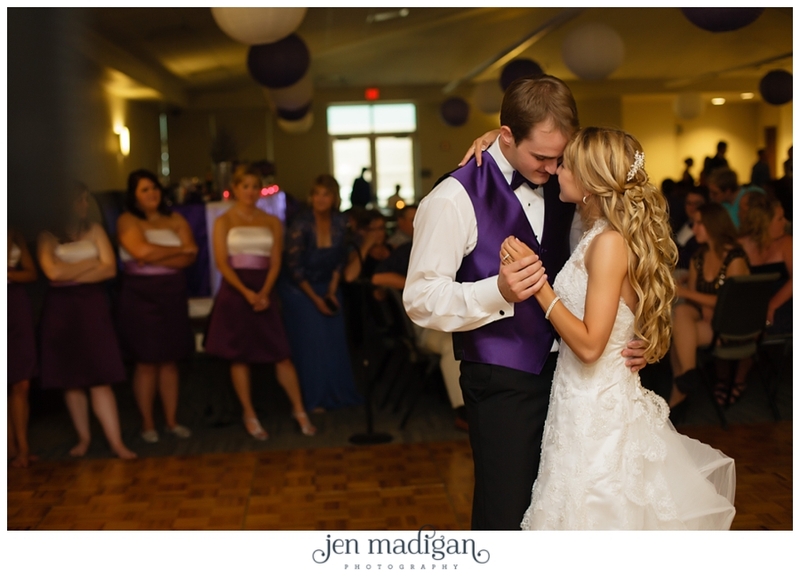 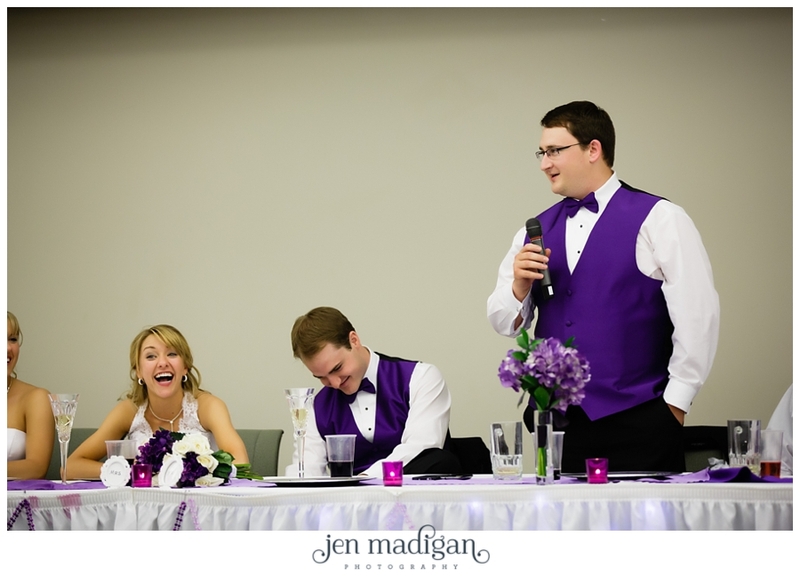 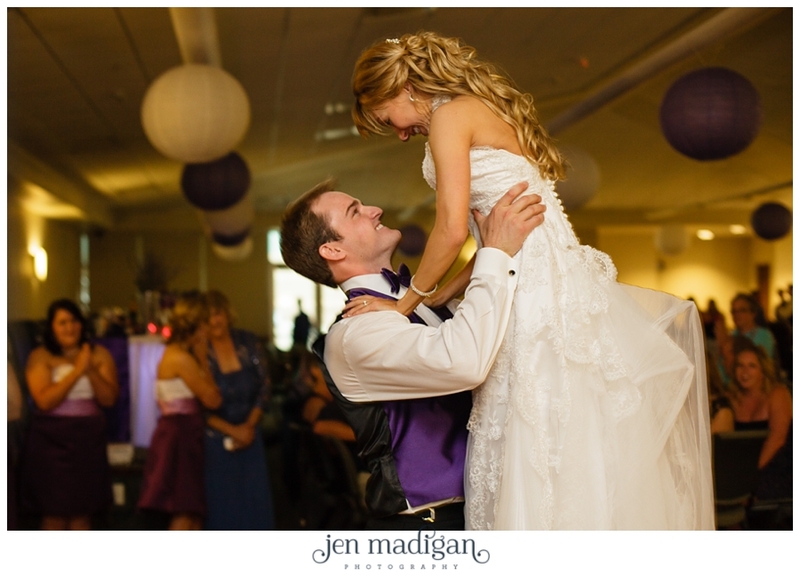 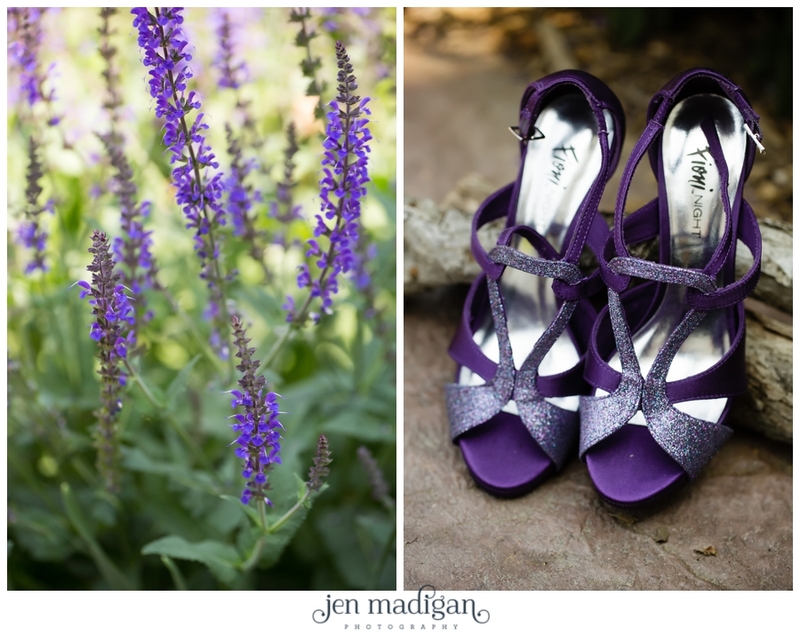 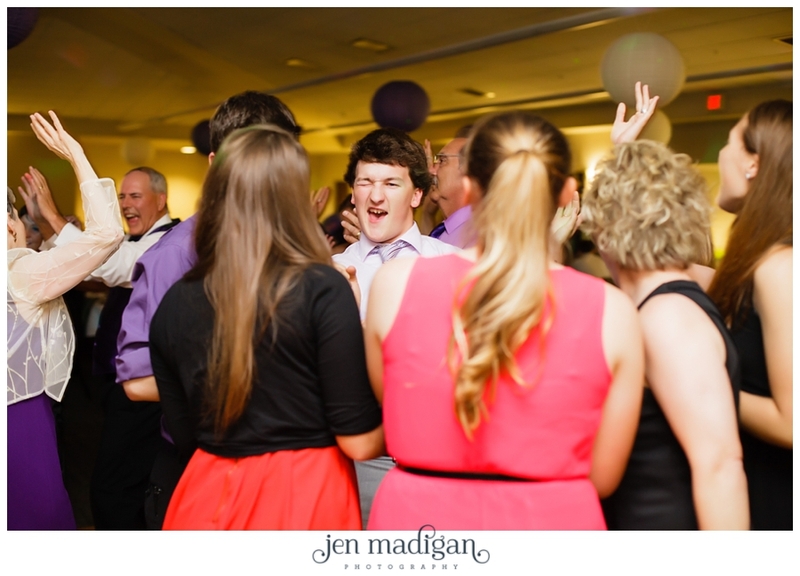 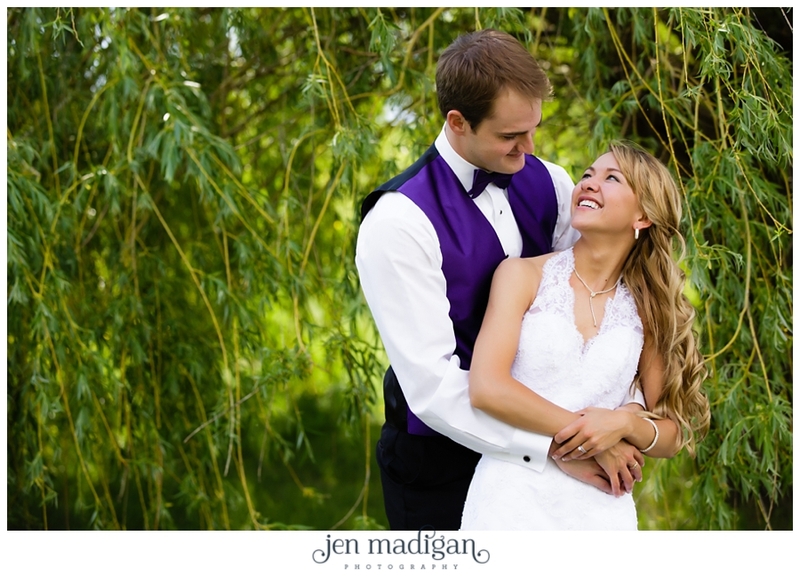 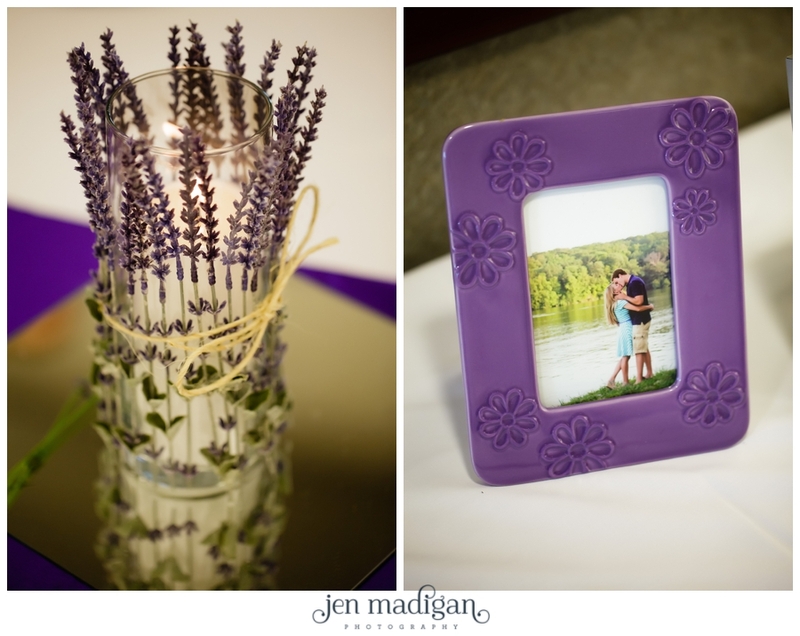 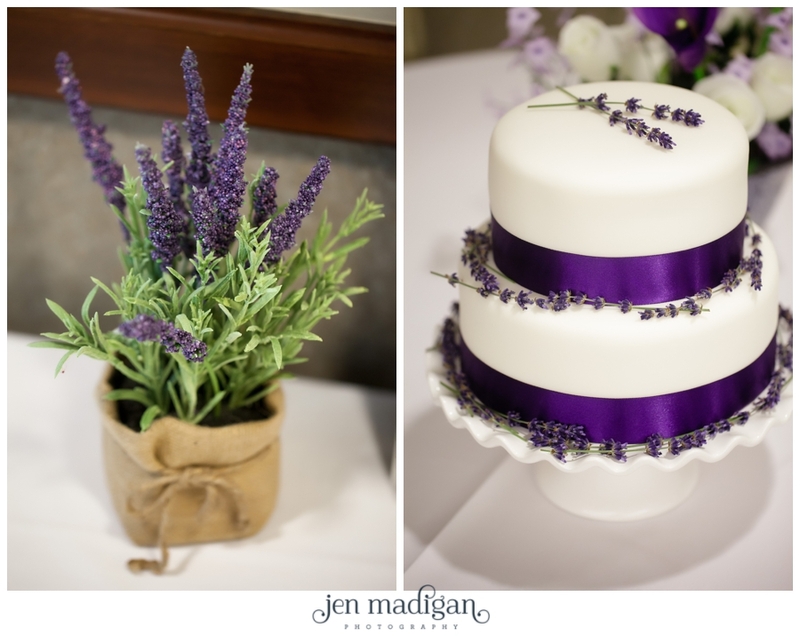 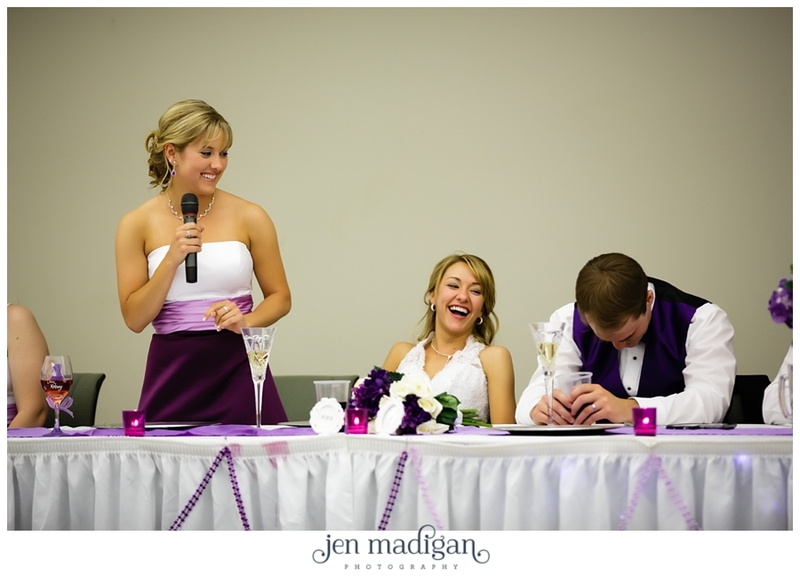 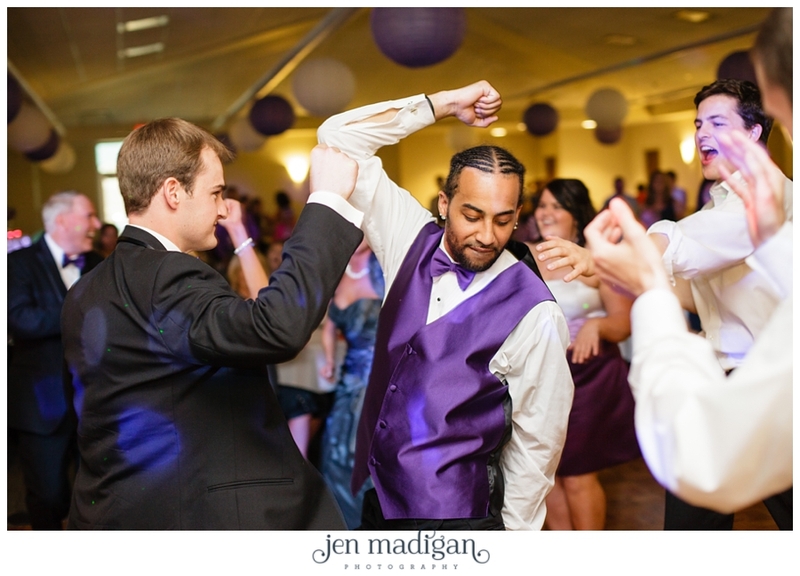 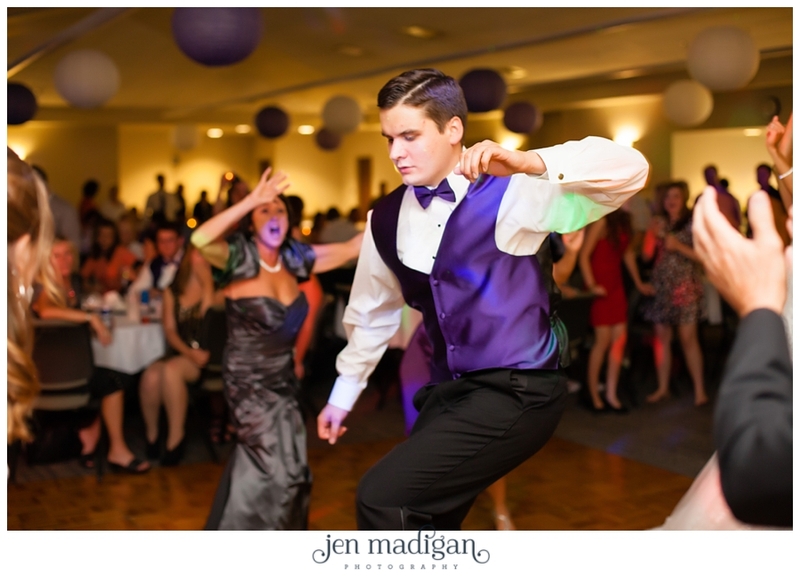 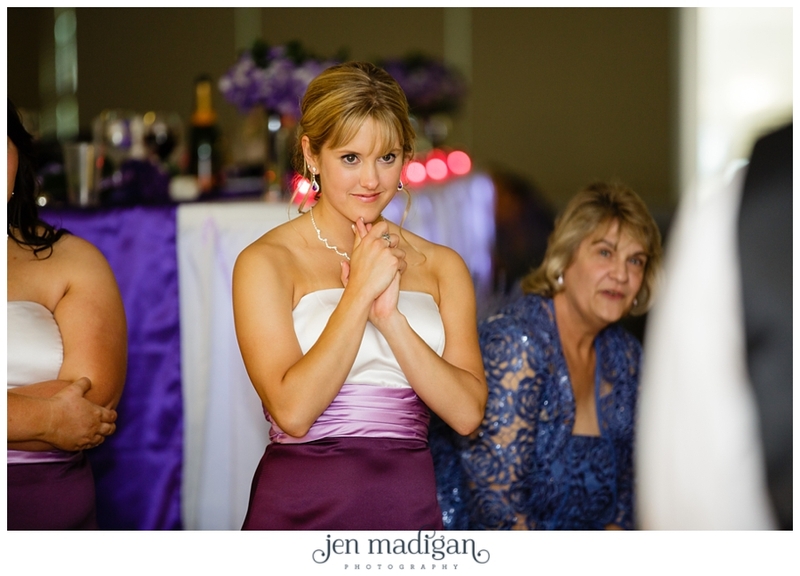 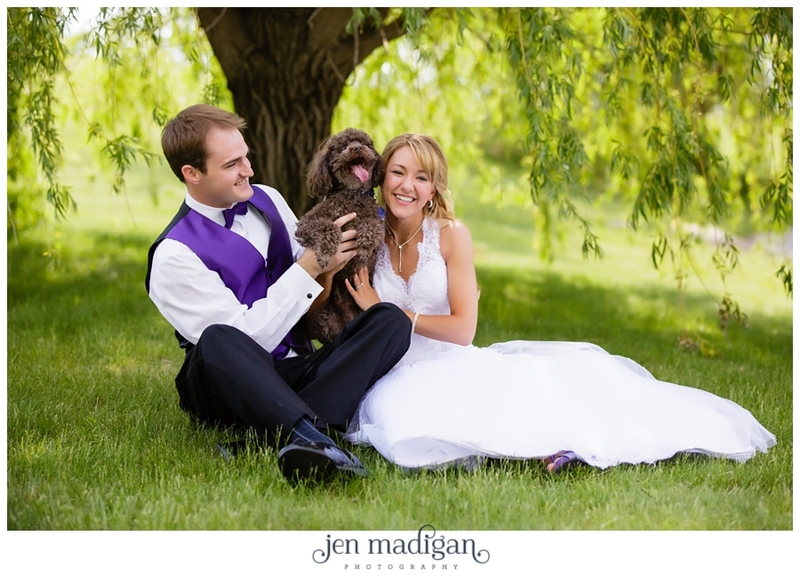 Kelsey and Jared - it was so wonderful being a part of your wedding day. 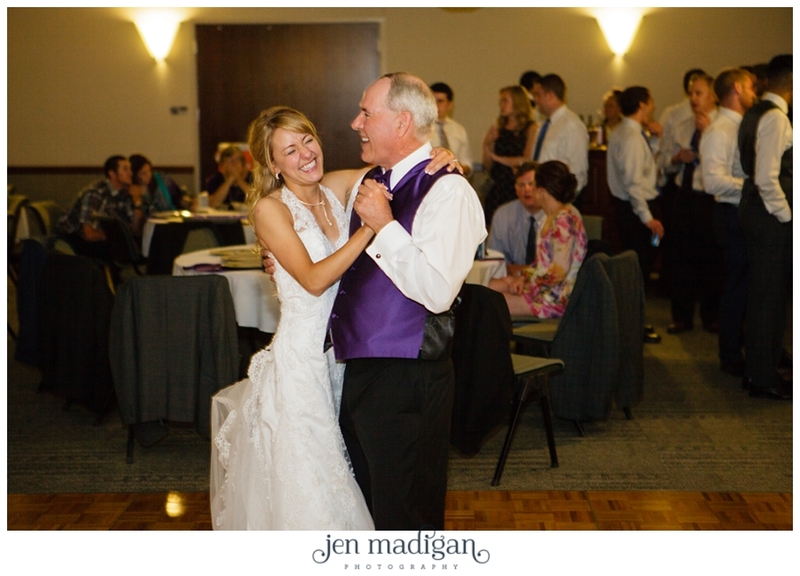 You guys are the best and we wish you nothing but happiness always. 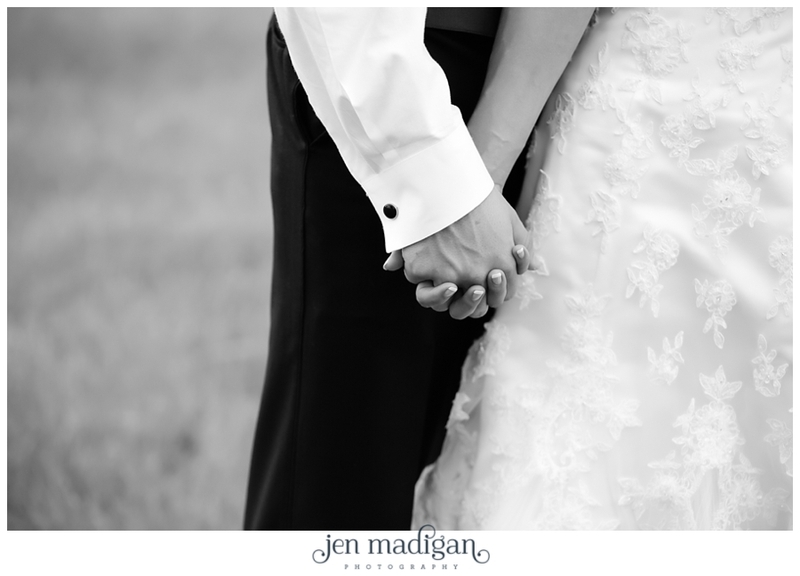 I hope you enjoy this sneak peek! 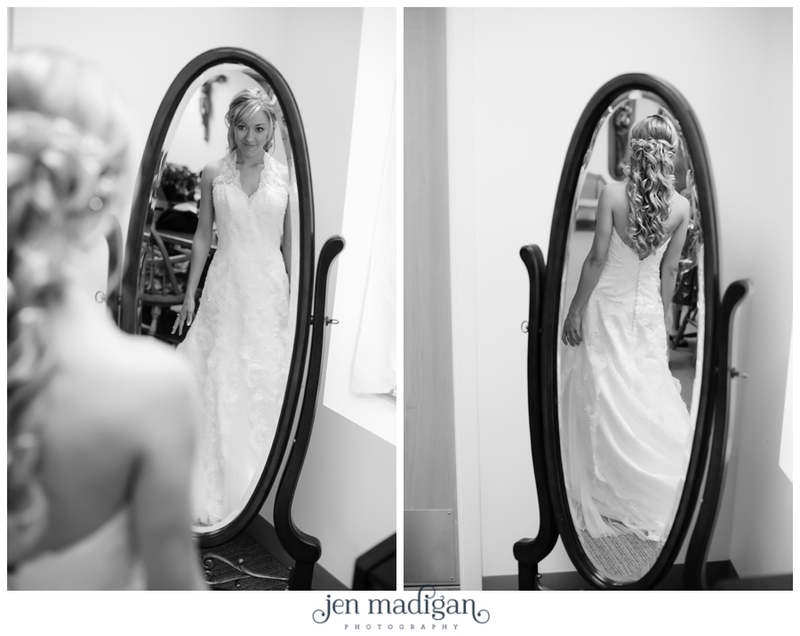 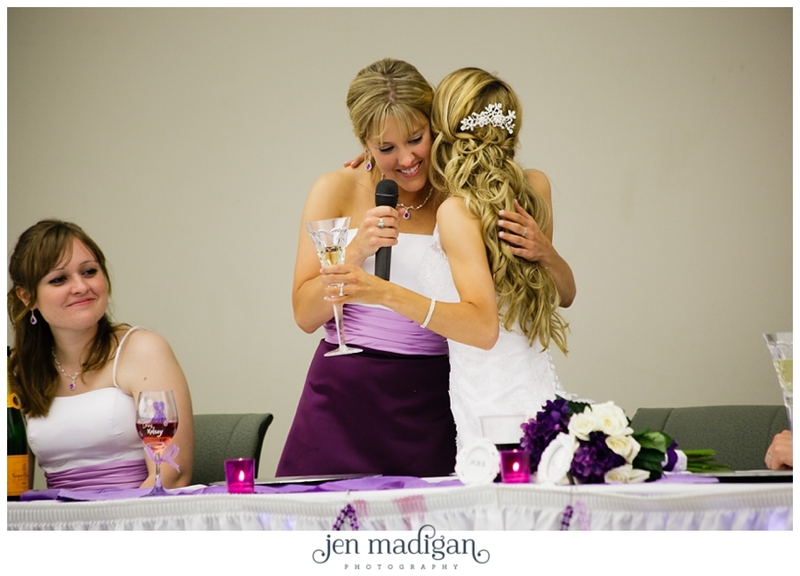 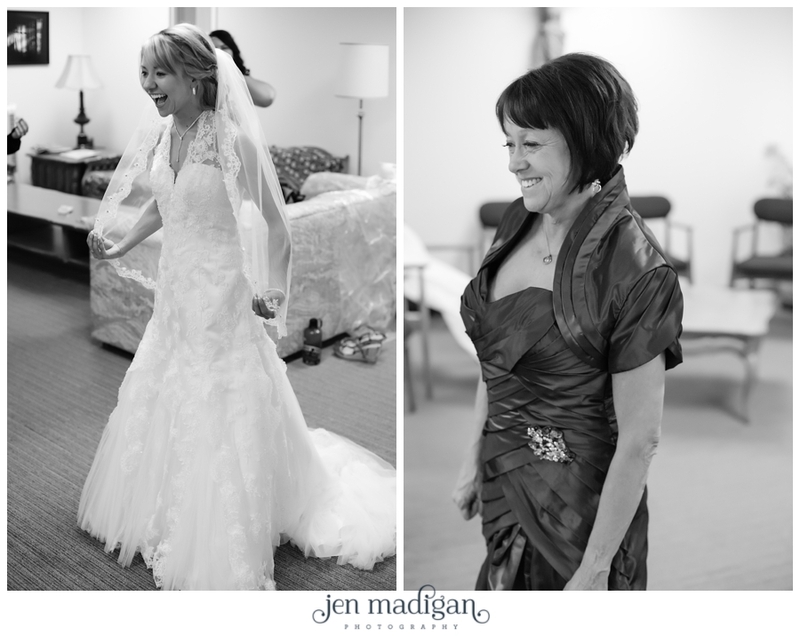 Lovely photos...and what a beautiful bride!